How to Overcome 10 Recurring Billing Challenges ? Is managing SaaS customer becoming a pain for you? Is your billing system able to integrate management, communication, and payments from a single dashboard? Managing subscriptions is one of the most time consuming and terrifying tasks for businesses. A subscription-based business requires you to manage a big client database, billings and most importantly keep in mind the exact dates that you have to renew the plans on. Web 2.0 startups and businesses dealing with recurrent subscriptions face a number of challenges such as billing users, maintaining subscriptions records, messaging customers, supporting users from different territories, among others. With subscription billing business, you have a large number of customer base to cater to. Managing each of your “UNIQUE” customers on paper is not feasible. It will never come up to remind you of your dues and dates. Paper are prone to theft, loss and many other unfortunate circumstances. A company needs an effective recurring billing software that is able to automate to keep its head out of piles of unwanted papers. An effective software allows you to track and record customers from the day they sign in. A recurring billing system that offers an effective way of categorizing sign-ups, activations, trials, upgrades, and downgrades will go a long way in improving the efficiency of a company. Your business is never aimed to stay stagnant, growth is its ultimate aim. Make sure you choose the best recurring billing software that is able to manage payments, clients and user base at any frequency. Software should be able to handle payments on monthly, quarterly, semi-annually, annually or as required by the company. While having potentially thousands of customers, their management can be a headache. The situation tends to get messed up when you have no streamlined process of the management. The piles lying all over do no benefit rather adds to your hassle of bookkeeping. To solve this, an auto-billing software can act as your aid to efficient billing. 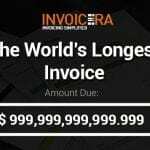 It will help you send automatic recurring bills on the set date, remind your customers for payments (If any, dues) and even manage clients records and reports. 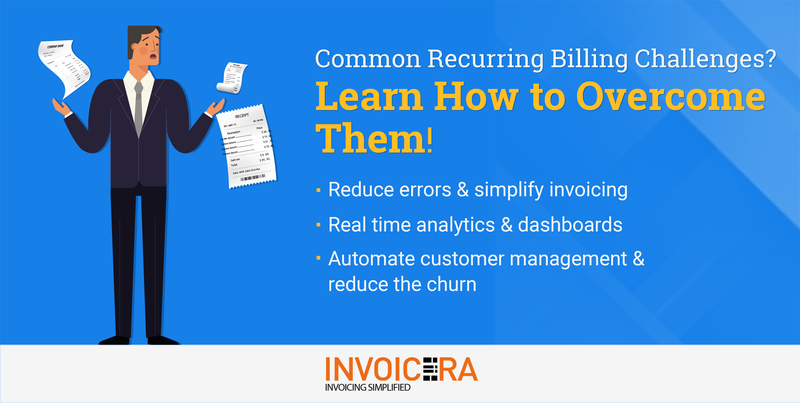 Easily generate reports with INVOICERA, the best recurring billing software and never miss to bill your clients. Security of payments is a mutual concern for both, you and your customers. An available software that is encrypted with a high level of security is a must when you are dealing with clients and payments online. 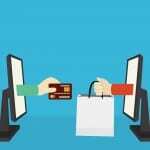 With the increase in transactions online, the probability of cybercrime has also risen. 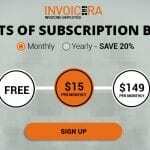 The top subscription billing software like Invoicera offers 2-factor authentication to make sure your transactions are end-to-end secure. SaaS companies are likely to have different plans based on each distinguishing feature. 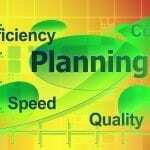 It is always beneficial for a business to have a distinguished price plan. It makes services affordable for customers and profitable, at the same time, for you. Multiple tiers of pricing plan, therefore, may be inevitable and to manage the complexity, you need easy-to-use top recurring billing software that can help you make pricing changes with ease. With recurring transactions, failed transactions rise too. A system should inform its clients about the failed transactions automatically to save time. With hundreds and thousands of clients subscribing to your services it will become difficult for a business to manually track each transaction. Recognizing failed transactions and proving a way to automatically inform users of them helps to save time and makes a business more efficient. On the backend, you should be able to track the number of invalid payments. Get a billing system that will do the hard work for you and let you concentrate on your core business of providing awesome products or services. Each business, whether, online or offline, service or product, sales or subscription offers discounts or promotions as a part of their activity to grow their business. A subscription billing software that lets you create, manage and track discounts and promotions for your services can help you get new signups and upgrades, and thus improve your revenues. Having an all-in-one system that can help you track the number of discounts redeemed and new signups is important in helping you track the performance of your company and make sense of the user numbers. The sizable amount of users attached to your business can make handling customer communication and messaging difficult. Your recurring billing system should have the in-built capability to identify invalid or errors in user transactions and send a message to the users. If you’re the one working online, boundaries don’t hold much importance for you. You’re eligible to get customers from any part of the world. And in this scenario, it is important for you to have access to every language and currency. 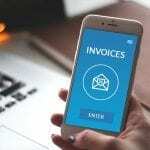 Choose a software that support multi currencies and languages to easily let you create invoices, communicate and receive payments without any barriers. The best subscription billing software should be able to integrate you with multiple payment gateways, in order to receive payments without any hassle from any part of the world. 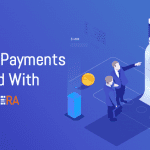 Invoicera supports more than 30 online payment gateways to let you receive payments from all around the world, in any currency with just a simple click. 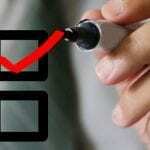 A subscription billing system has several advantages over the conventional payment system. There are several benefits which can be enjoyed implementing a subscription billing into its website. The system helps companies in flourishing their business of subscriptions and recurring payments. 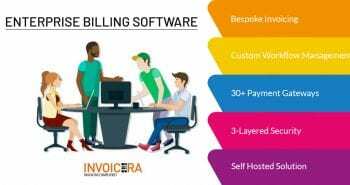 A powerful recurring billing software like Invoicera helps you in overcoming all of your subscription billing challenges. It helps you in improving your business productivity as well as client retention in a big way. 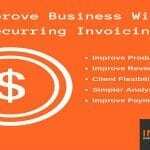 How Invoicera is right for your business? Previous postIntegrate A Custom Billing Software That Automates- Host Now! 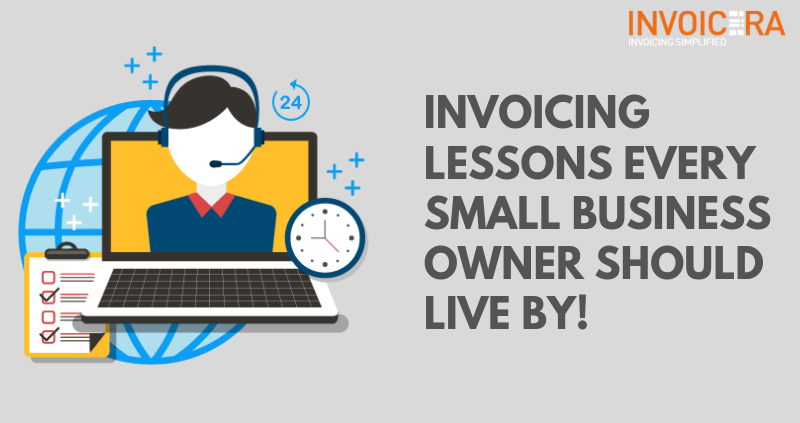 Next post8 Invoicing Lessons Every Small Business Owner Should Follow!